WASHINGTON (Reuters) - Leading U.S. lawmakers, including numerous Republicans, criticized President Donald Trump on Monday for failing to confront Russian President Vladimir Putin over Moscow's meddling in the 2016 U.S. election as the two heads of nuclear powers stood side-by-side at a joint news conference. 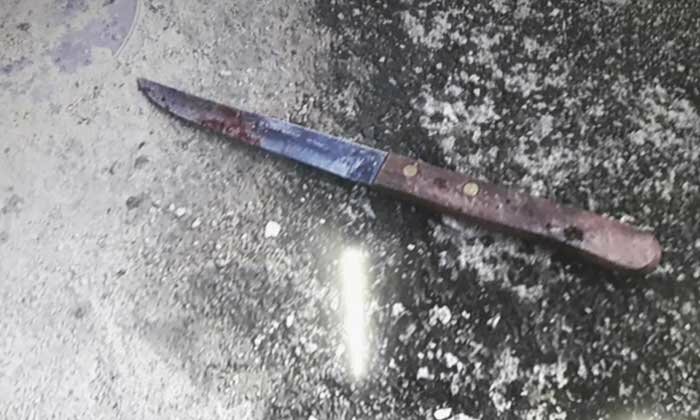 An angry wife allegedly threw a fruit knife at her police husband, fatally injuring him, at their rented room in Phetchaburi province, on Monday evening, police said. A French woman on Tuesday filed a complaint with the Surat Thani police, claiming that 350 euros in cash were stolen from her bag aboard a bus from Bangkok to Koh Pha Ngan. KABUL (Reuters) - The NATO-led Resolute Support mission in Afghanistan on Tuesday rejected reports its commander General John Nicholson had said the United States was ready to join direct negotiations with the Taliban, saying his comments were "mischaracterised". 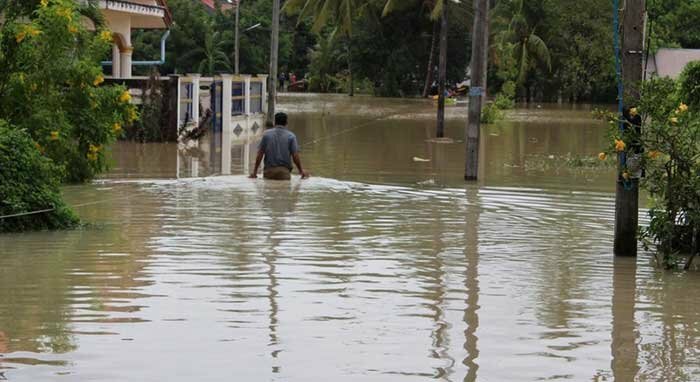 NAKHON PANOM, 17 July 2018 (NNT) – Floods have hit seven provinces of the northeastern region of Thailand due to the influence of a low pressure front sweeping over the country from the South China Sea with citizens told to monitor weather forecasts closely. Abundance of rain is forecast for the upper part of the country this week, with isolated heavy rain predicted for the North, the Northeast, the Central, the East and west coast of the South, according to this morning’s weather forecast from the Meteorological Department. The ‘Phoenix’ boat captain, chief engineer and boat owner are now in custody at the Phuket Provincial Prison. The Thai ‘owner’ of ‘Phoenix’ remains in custody after she surrendered following the issuing of an arrest warrant over the weekend. 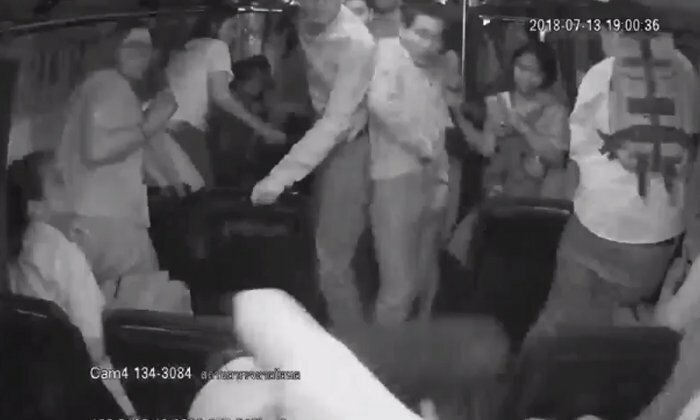 Passengers on a bus service heading towards Bangkok dived for cover as a man armed with a knife and a gun attacked a fellow passenger. Video has been posted to Facebook that shows an apparently drunk woman in Pattaya sitting in the road next to her smashed up car. Netizens were in meltdown on Thai social media when pictures were posted online from a hazing ritual from a well known university in Tak in Thailand's north west. Three men have sustained injures after a fight at a wedding party in Koh Sirey early this morning (July 17).